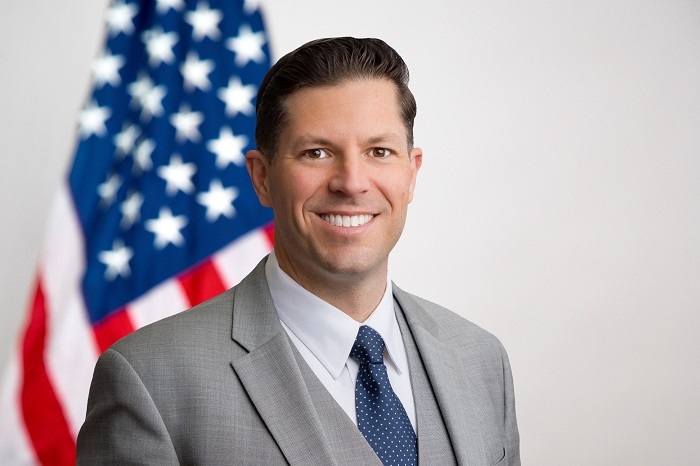 Brian Harrell is a Senior Fellow at The George Washington University, Center for Cyber and Homeland Security (CCHS) where he serves as an advisor on infrastructure protection and cybersecurity policy initiatives. Brian is also currently the Managing Director of Enterprise Protective Services (EPS) at the Duke Energy Corporation where he leads enterprise-wide corporate security efforts. Brian is nationally recognized for his efforts on critical infrastructure protection, continuity of operations, and enterprise risk management. Prior to coming to Duke Energy, Brian was the President and Chief Security Officer at The Cutlass Security Group, where he provided critical infrastructure companies with consultation on risk mitigation, protective measures, and compliance guidance. He has been instrumental in providing strategic counsel and thought leadership for the security and resilience of the power grid and has helped in identifying and understanding emerging threats. Advising corporations throughout North America, Brian has worked to increase physical and cybersecurity mitigation measures designed to deter, detect, and defend critical systems. Prior to starting his own firm, Brian was the Director of the North American Electric Reliability Corporation’s (NERC) Electricity Information Sharing and Analysis Center (E-ISAC) and was charged with leading NERC’s efforts to provide timely threat information to over 1900 bulk power system owners, operators, and government stakeholders. During his time at NERC, Brian was also the Director of Critical Infrastructure Protection Programs, where he led the creation of the Grid Security Exercise (GridEx), provided leadership to Critical Infrastructure Protection (CIP) staff, and initiated security training and outreach designed to help utilities “harden” their infrastructure from attack. John Donlon QPM Chairman of the IACIPP said: I am delighted that Brian has accepted the position as Operator Relations Director, North America with us. Brian has a wealth of experience both as a security practitioner and in an oversight capacity, so he will be a tremendous asset to the organisation and the global CNI community. I’m also pleased to say Brian will be speaking this year’s Critical Infrastructure Protection and Resilience, North America to be held in Tampa, Florida in December.